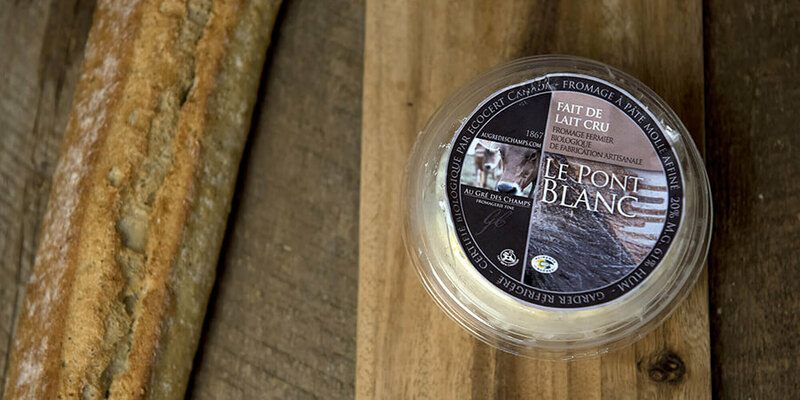 The cream of Québec cheeses! Sélection Caseus, the Québec cheese contest, aims to recognize the expertise of Québec cheese makers and the excellence of their products. The contest rewards the hard work of these flavour artists who design exceptional products. 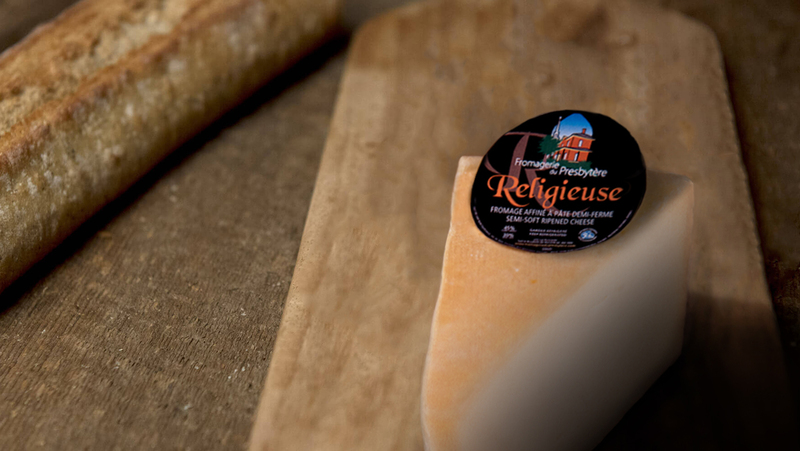 Each year, Québec’s cheese makers are invited to submit their best creations in the competition. 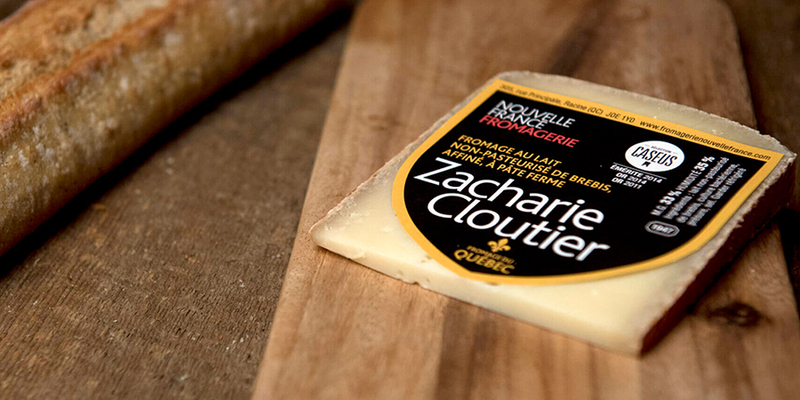 All cheese makers, both large and small, can enter the race and see the fruit of their labour featured among the best cheeses Québec has to offer. Sélection Caseus is a registered trademark of the Ministère de l’Agriculture, des Pêcheries et de l’Alimentation du Québec (MAPAQ). MAPAQ manages the contest through a steering committee made up of partners from Québec’s cheese industry. 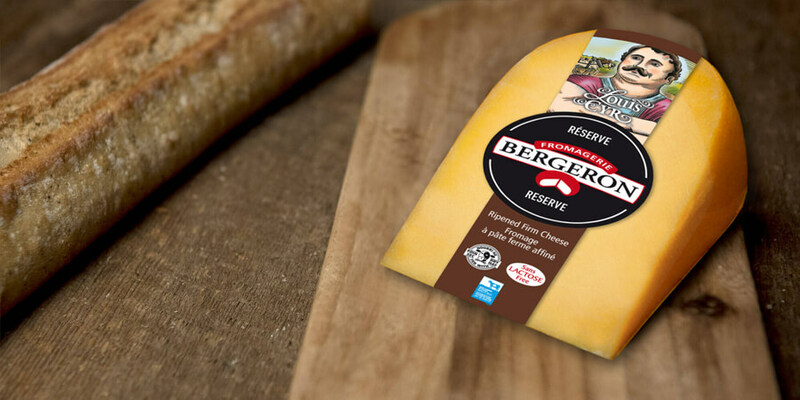 In 2018, after a rigorous evaluation process, a jury of 25 experts judged and assessed more than 236 cheeses, recognized 27 winning cheeses in as many categories, and awarded the prestigious Caseus Or prize to Bleu D’Élisabeth, created by the Centre-du-Québec cheese maker La Fromagerie du Presbytère .